Diptyque is a gorgeous French perfume house. I have worn some of their perfumes in the past but for some reason I don’t have one in my collection presently. Hmmm….must rectify that. Anyways, I recently decided to get some Diptyque Voile Satin (translates to “satin veil”- isn’t that lovely?) Body Oil as I kept reading how it was chock full of jasmine and ylang and other lovely floral notes that I love. So on my recent trip to Noor in Toronto (have you been? If not get there ASAP) I wash happy to see Nahla and Fred had it in stock. At first sniff after getting it home, I found it strong for some reason and was afraid I wouldn’t wear it. Not sure why, as subsequent sniffs and applications basically have left me swooning. 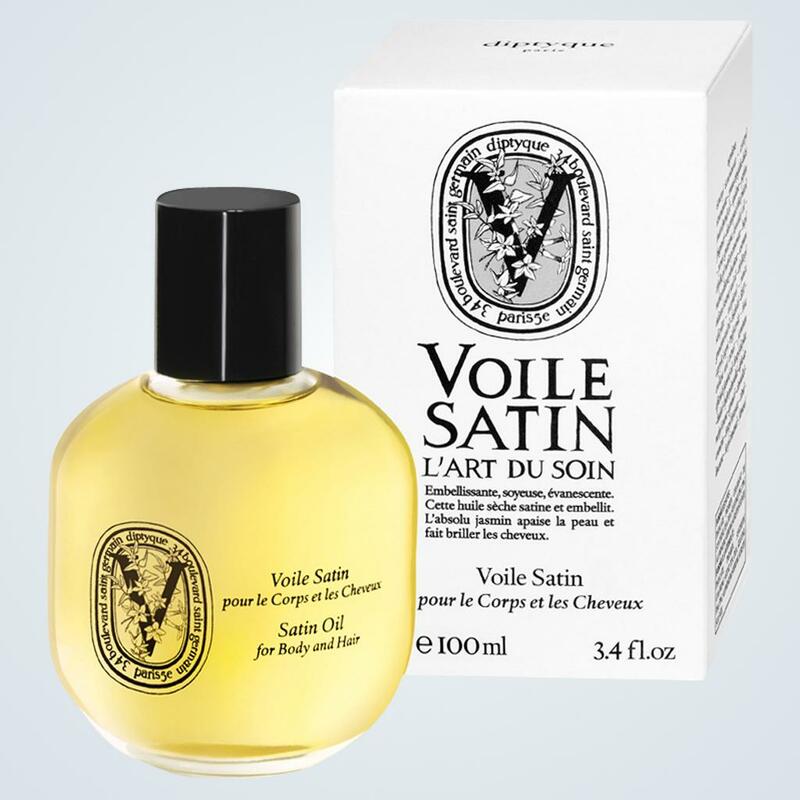 The base of avocado and urucum oil are amazingly rich and emollient, and Voile Satin has that wonderful “dry oil”texture. It is fine textured and melts into the skin, leaving a lovely satin appearance and absolutely beautiful lingering fragrance behind. 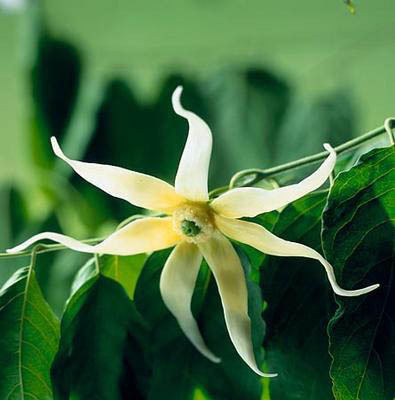 I do smell the delightful and gentle blend of jasmine and ylang but it is the saffron that really adds a something special to that floral confection. 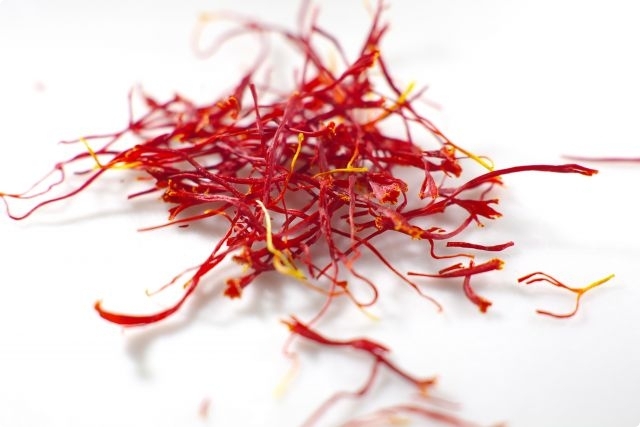 Saffron is a spice with a dusty floral peppery scent, but in perfume I’d say it is more floral than spicy. There is a slight mouth watering character to saffron as well, and it really plays off the jasmine and ylang beautifully, tempering the sweetness with what feels like a creamy gentle amber. I don’t think I would use it head to toe as a moisturizer as it does have enough scent to work as a soft perfume. I like to use it strategically…a little on my legs, on my arms and perhaps my decolletage. It gives a gorgeous glow to skin and will be perfect in warmer weather when we ditch the stockings and want our legs to look, well, gorgeous. If I apply it at bedtime, as I am wont to do, I can still smell gentle wafts in the morning. Did I mention it is a hair oil as well? So before I style my towel dried hair, I spritz the palms of my hands with just a bit of oil and pass it through the ends of my hair. 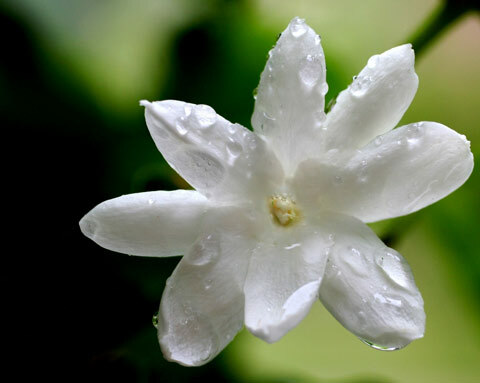 It softens and smooths, and the scent is divine. A gentle oil scent I can use head to toe? Yes please. Verdict? LOVE. Diptyque Voile Satin is around $60 for a 100ml bottle, and is available where Diptyque Body Products are sold, from their website and from Luckyscent.